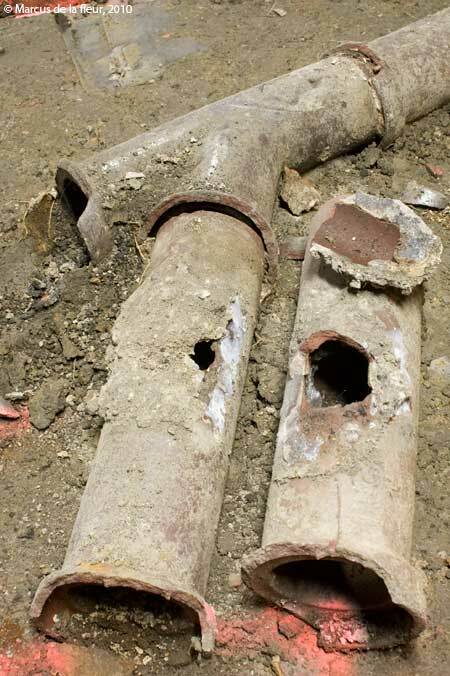 For cracked, damaged, or broken sewer lines, we provide quick and reliable sewer service for any broken sewer line. We have affordable prices and can usually get most sewer service done the same day. For trusted sewer service in nj call 201-645-0888.